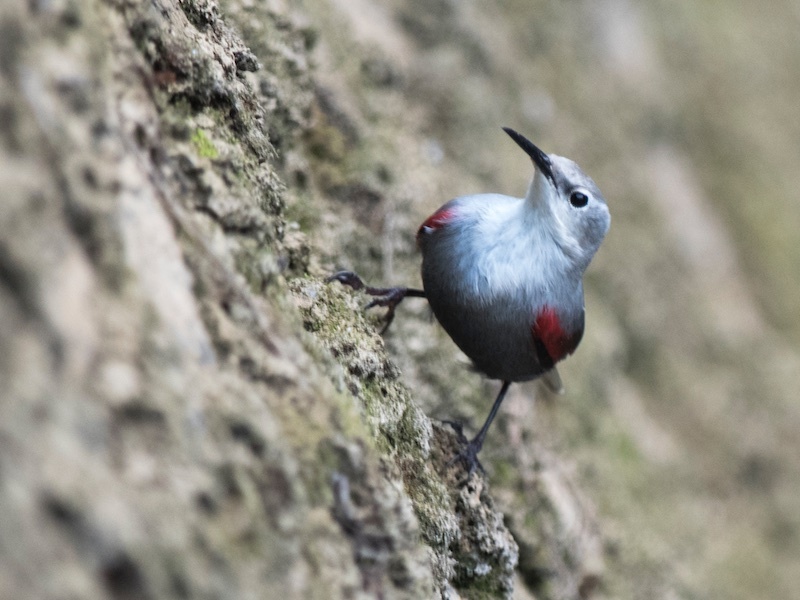 Wildtour in collaboration with Oriental Birding (Sweden) to organise an early season birding trip, on our fourth day of the trip (November 12, 2017) we have discovered a new species to Vietnam, a Wallcreeper was seen at a wall of an old man-made pond in Cuc Phuong national park. 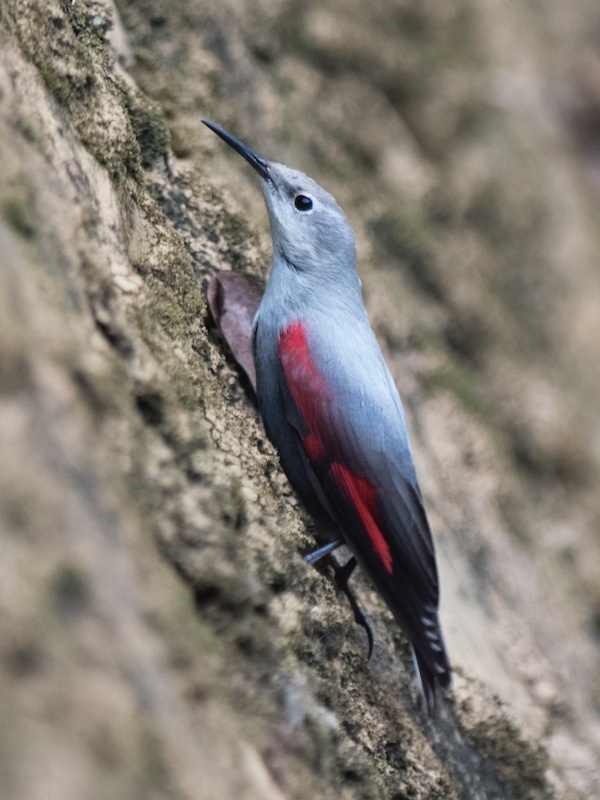 Wallcreeper (Tichodroma muraria) belongs to the monotypic family Tichodromadidae is found throughout the high mountains of Eurasia from southern Europe to central China. 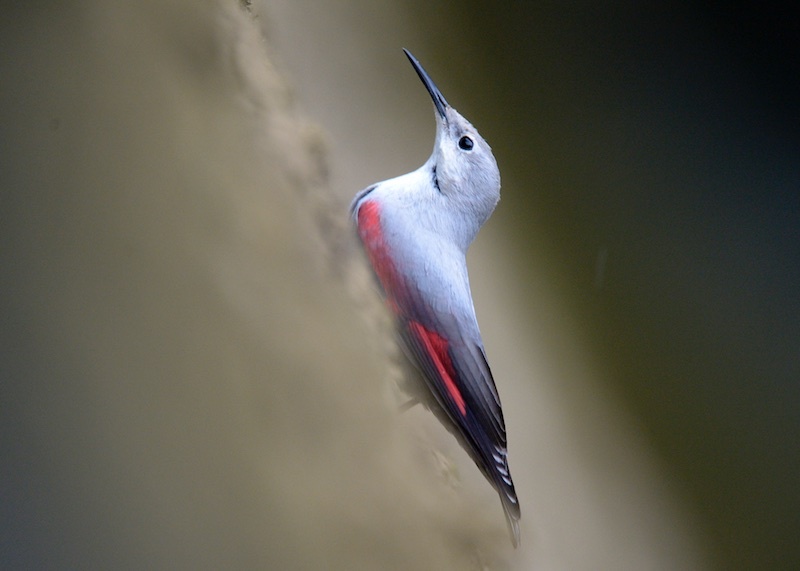 It breeds at elevations ranging between 1,000 and 3,000 metres but is known to move to lower elevations in winter. 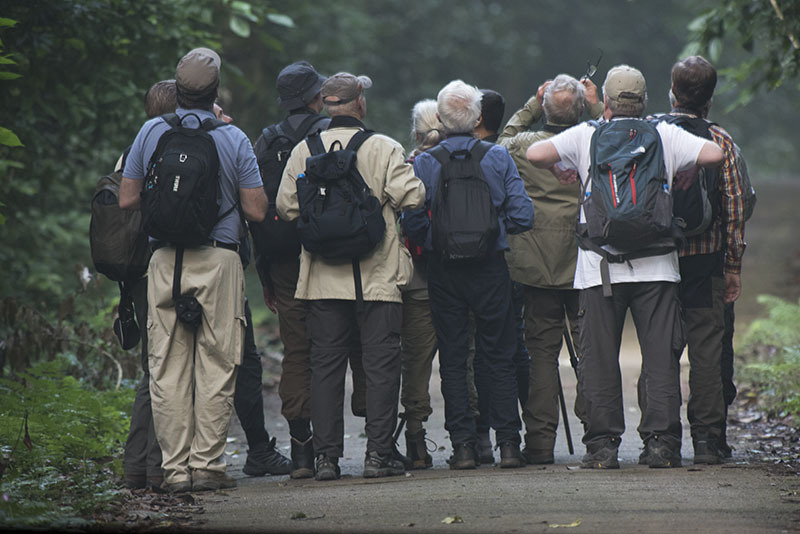 According to Birds of Southeast Asia book (Craig Robson, 2000), this species only a vagrant in the North Myanmar, so this record is quite interesting. 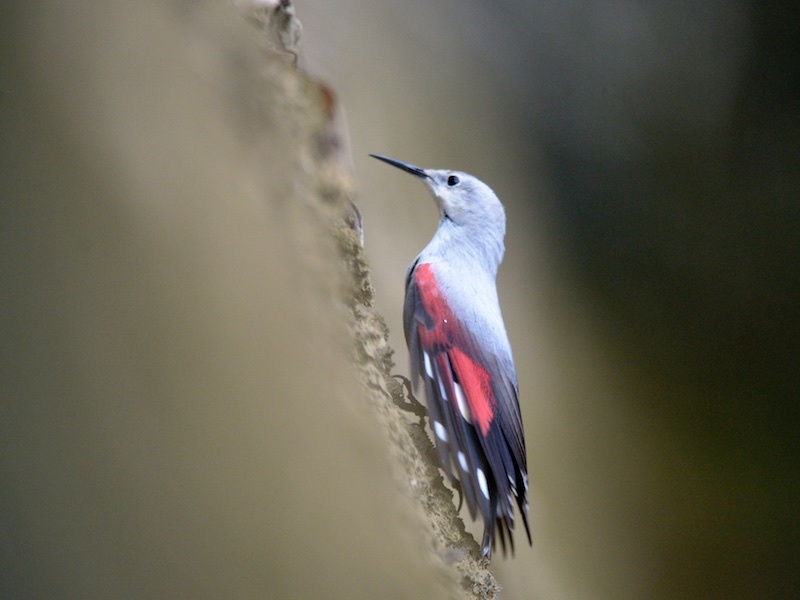 It also has been recorded in nothern Thailand twice (2012 and 2015 in Chang Rai) The record location in Vietnam is about 1,000km south from its ranges according to Birdlife International. There were also many strange behaviours, migrations of birds occurred in Vietnam recently, those can be indicators of changing weather or climate?